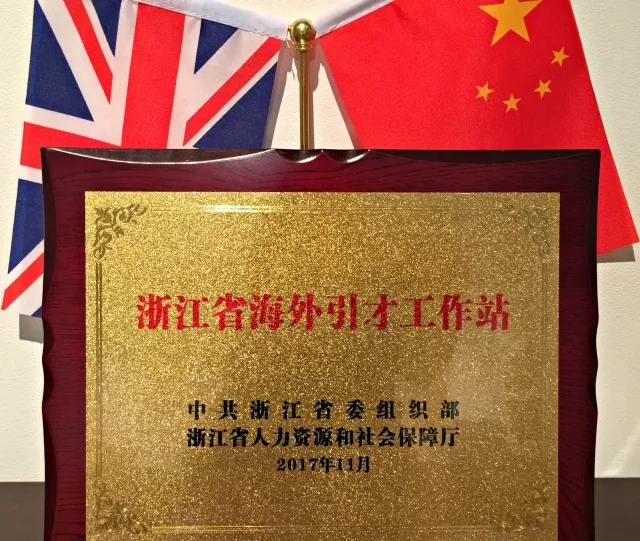 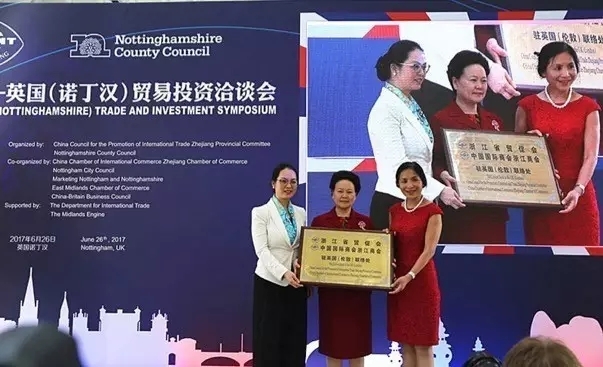 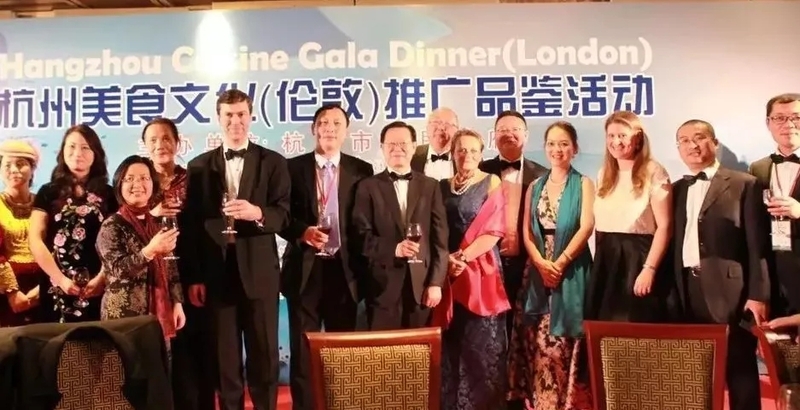 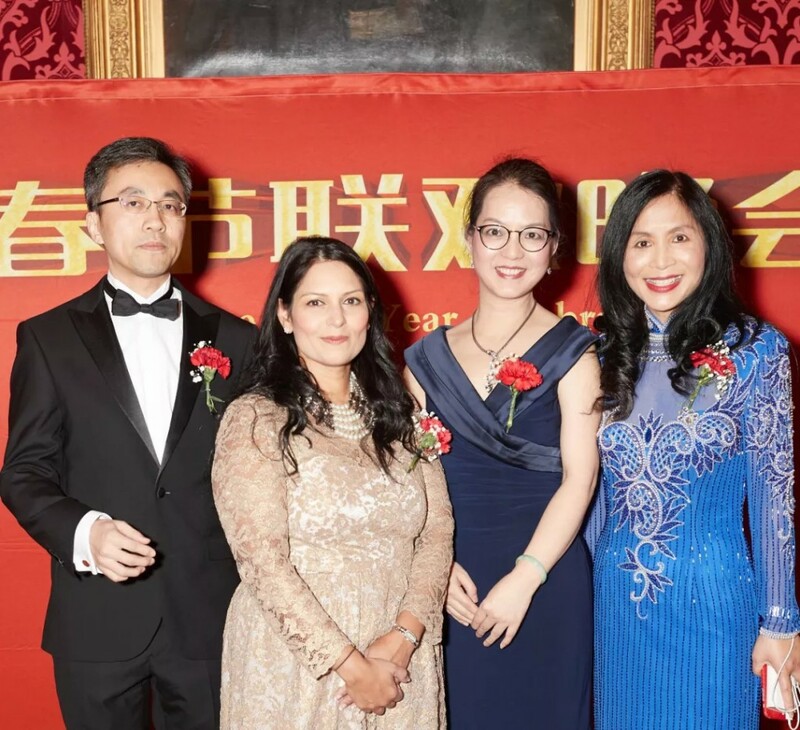 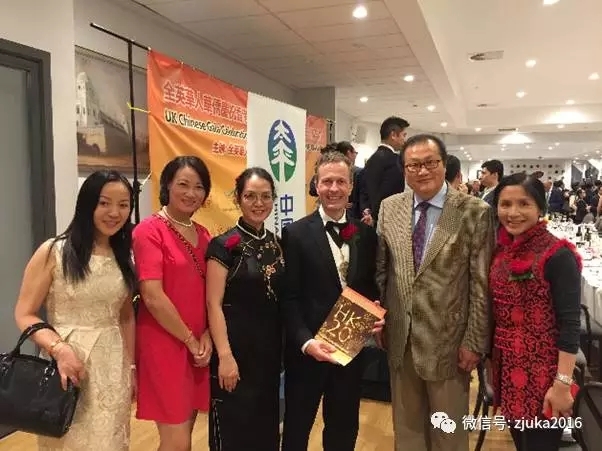 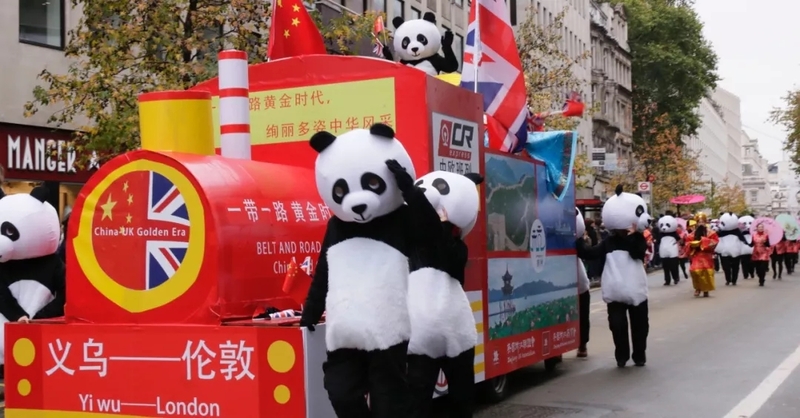 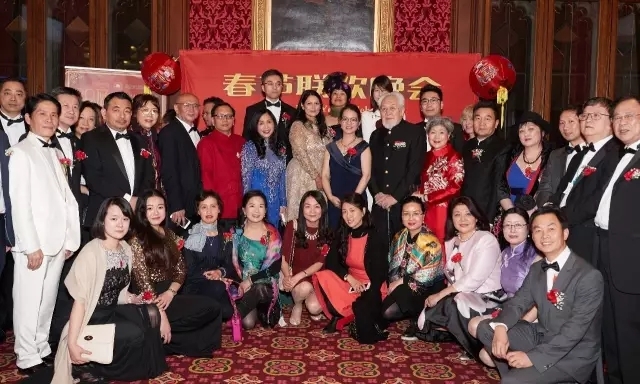 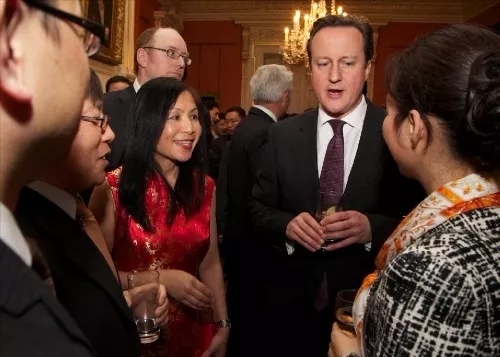 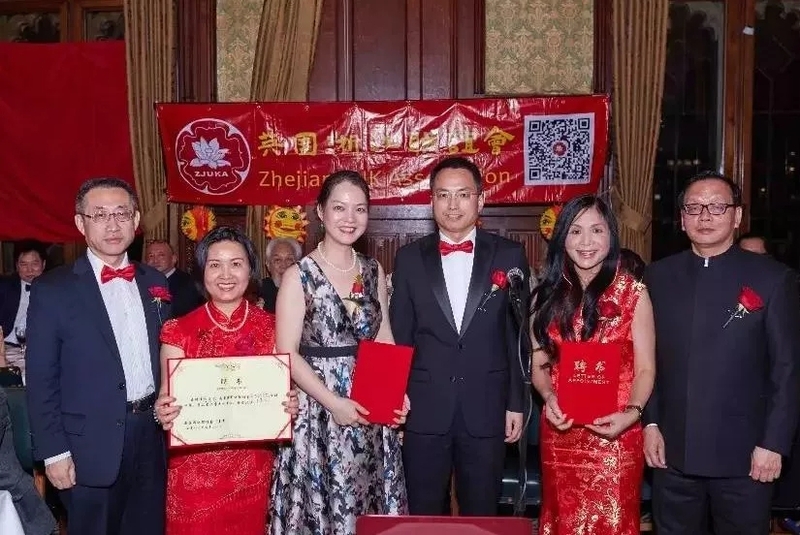 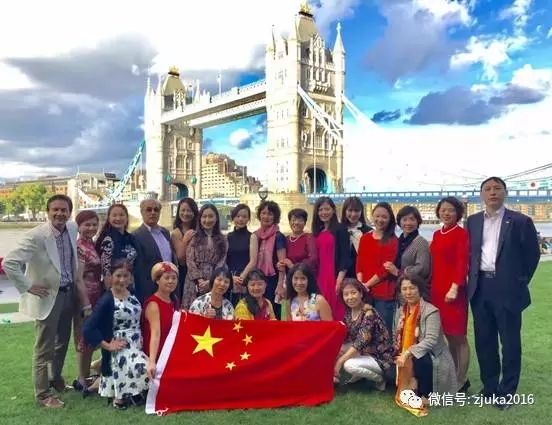 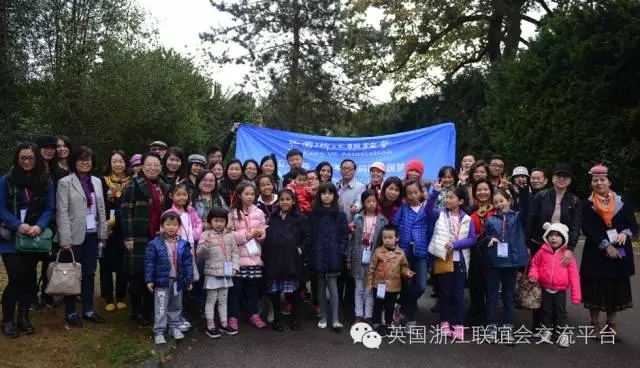 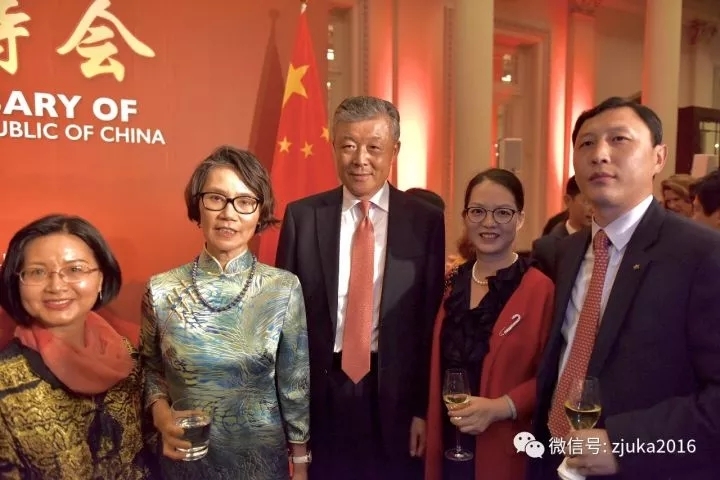 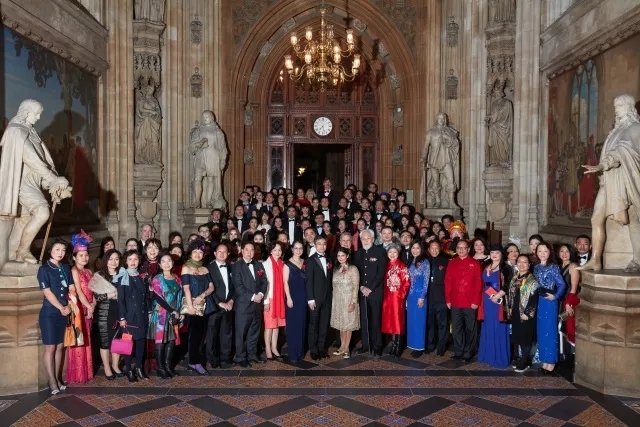 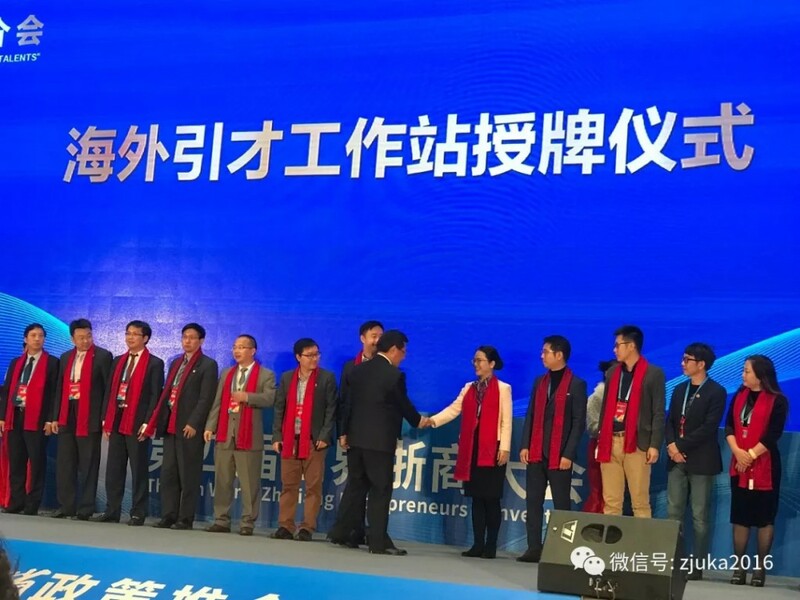 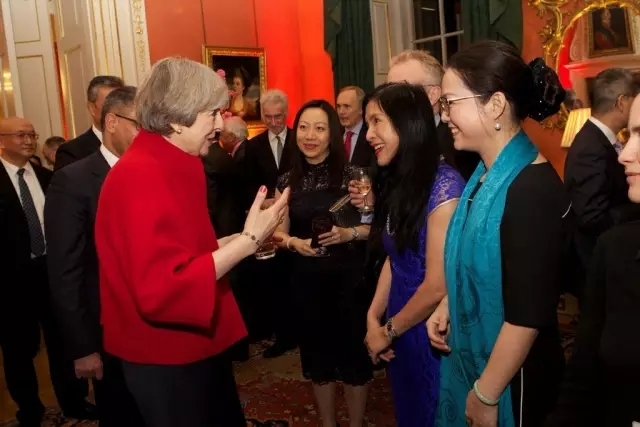 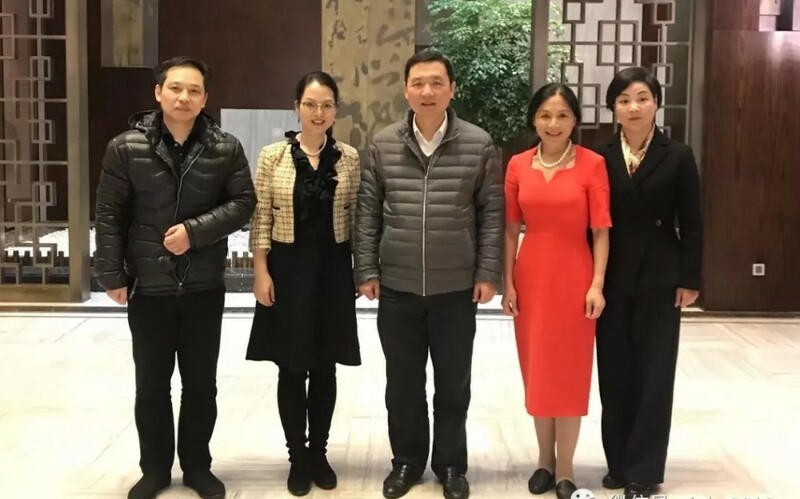 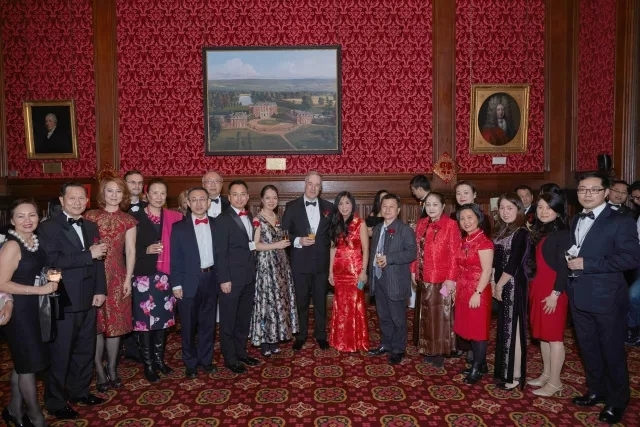 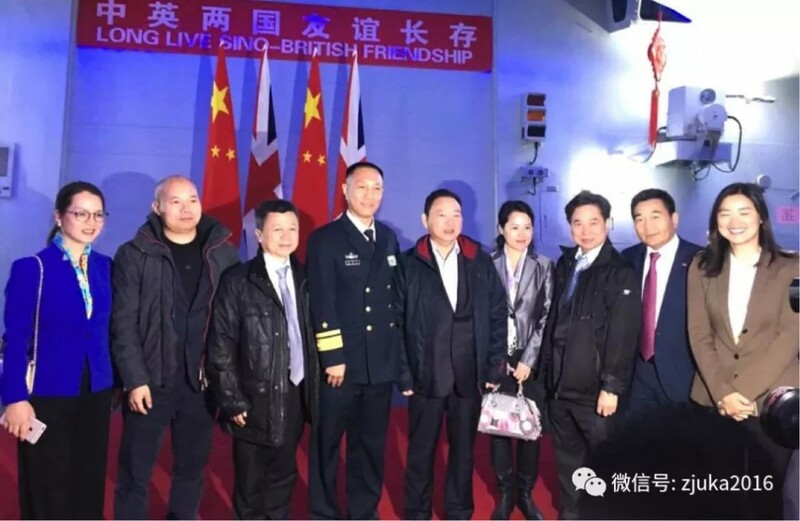 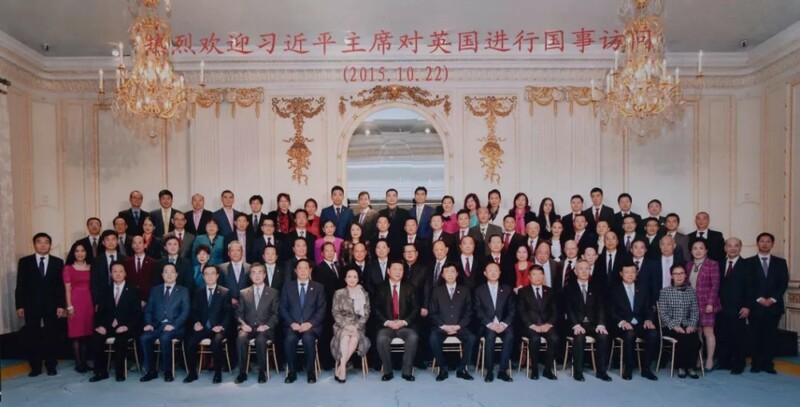 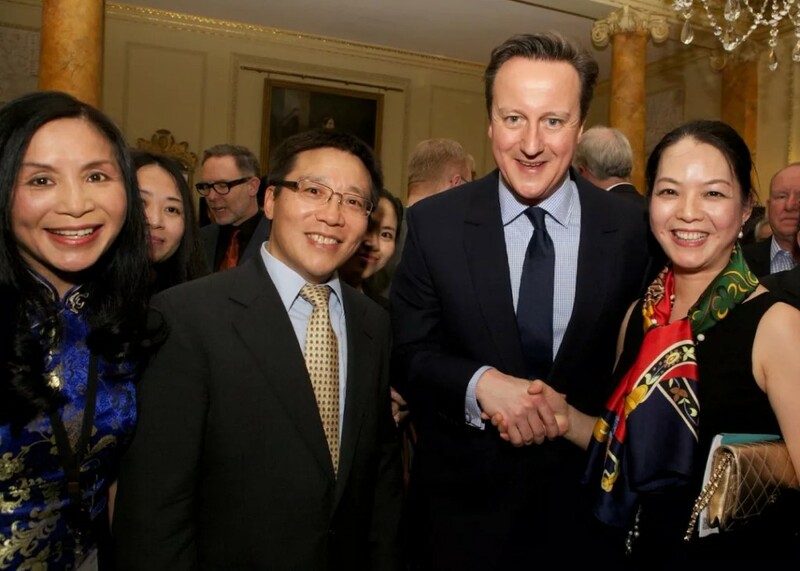 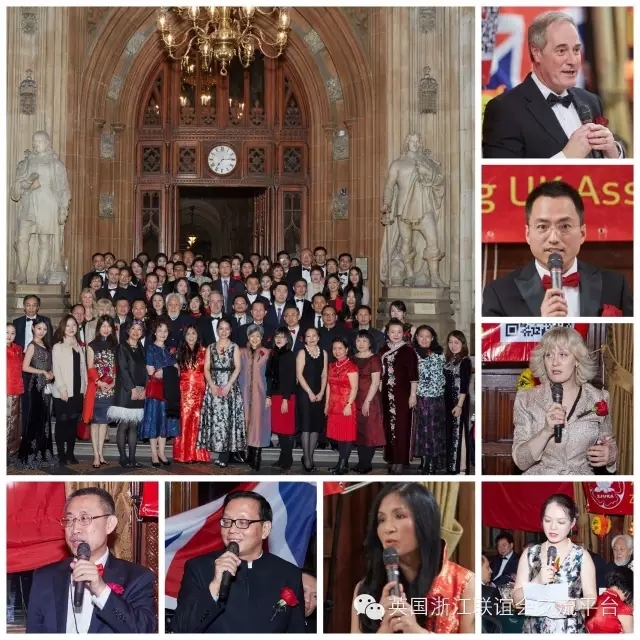 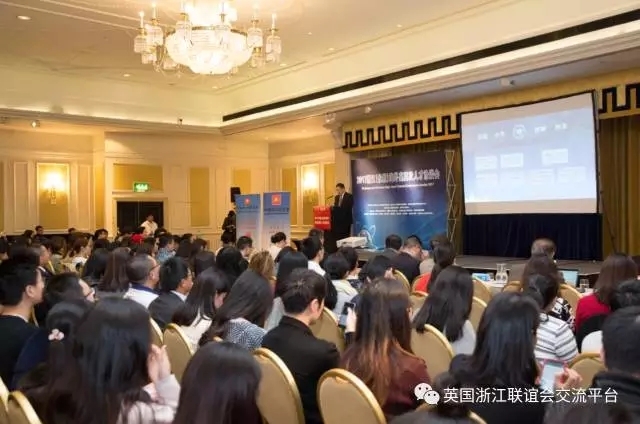 Founded in 2009, Zhejiang UK Association (ZJUKA) promotes close ties between the UK and China, with members drawn from Zhejiang province who live and work in the UK. 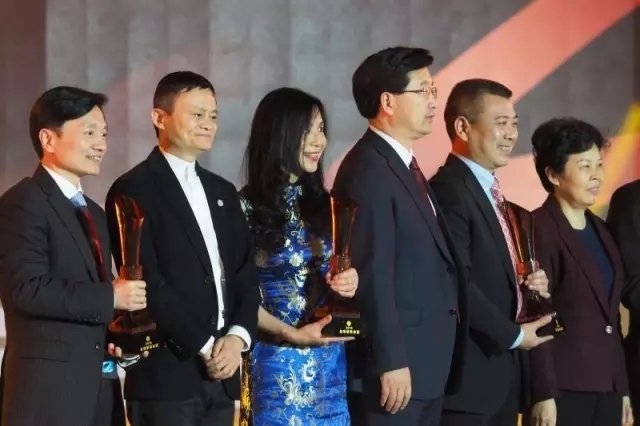 Zhejiang, with a population of over 55 million, is one of China’s most economically successful provinces, home to Ningbo-Zhoushan, the world’s busiest cargo port; and Yiwu, the world’s largest international wholesale market; and its capital Hangzhou, host of the 2016 G20 Summit. 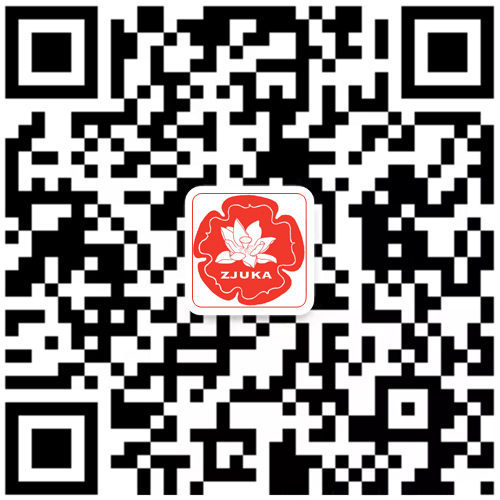 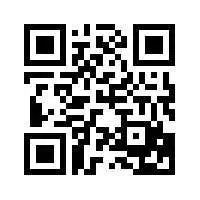 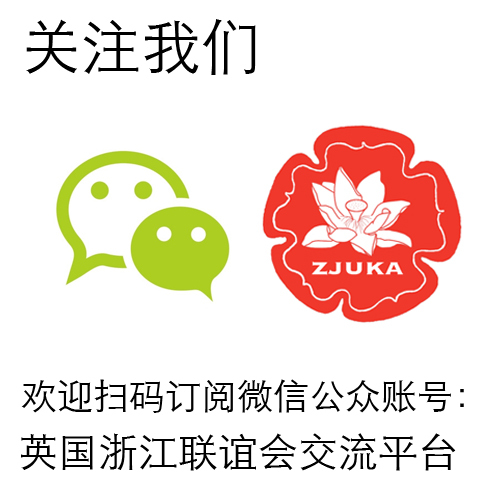 Zhejiang UK Business Association (ZJUKBA) is an affiliate of ZJUKA. 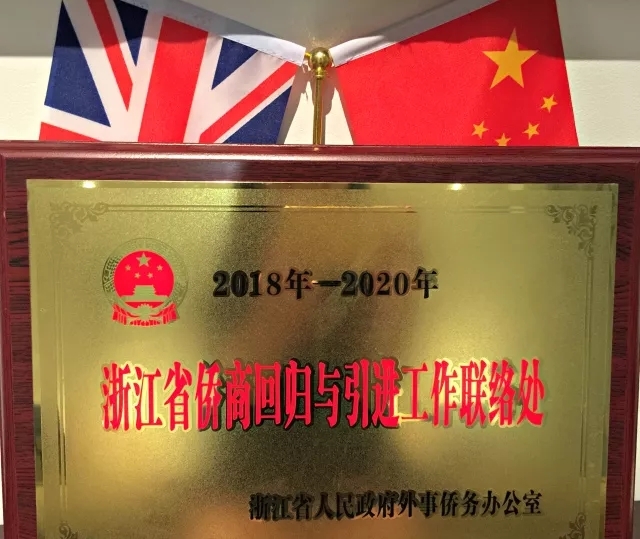 We are delighted to help connecting people and business between the UK and China.